So let’s talk about what happened (and didn’t happen) at LaGuardia and a few other airports today. There was a shortage of air traffic controllers at both Washington Center (ZDC) and Jacksonville Center (ZJX) which disrupted air travel up and down the east coast. How short they were we just don’t know. 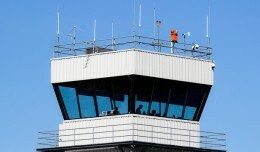 The FAA said it was a “slight increase” in the number of absences, but no actual numbers were revealed. The shortage caused capacity for those centers to decrease as sectors were combined. At some point, the number of flights wishing to transit those airspaces exceeded the available capacity. To manage the overcapacity problem, the FAA Command Center in Virginia instituted a ground stop (flights are halted until the stop is lifted) and ground delay program (flights are delayed for an amount of time determined by the FAA) for LGA. Why LGA you ask? It’s a highly congested airport which is always going to make it a candidate to show early signs of a problem. Windy conditions at LGA didn’t help things either. LaGuardia wasn’t the only airport to see delays attributed to staffing however. In the northeast, PHL and EWR were affected. In the south, TPA was affected early, while delays hit ATL and MIA later in the morning. These are delays which the FAA attributed to “staffing” or “volume” only. 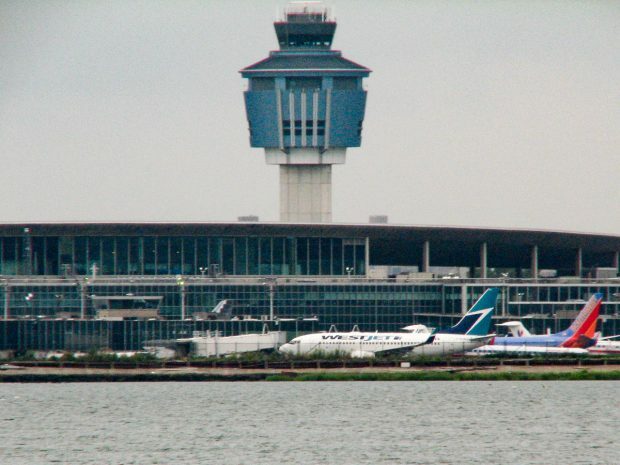 LaGuardia never “shut down” as many outlets reported. This was a misinterpretation of what the term “ground stop” meant. While at one point just before the stop was lifted only 4 flights were in the air destined for LGA, flights never stopped arriving or departing. The stop served its purpose by preventing gridlock in the ground at LGA. Remember that the lack of capacity would affect flights both coming and going from LGA as long as they flew through ZDC’s airspace. What caused the staffing issues? 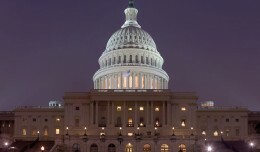 Yesterday, the US Office of Personnel Management (OPM) issued guidance allowing federal employees that were deemed essential during the shutdown to take leave. Previous guidance had been that they were not allowed to take leave. This new guidance had the effect of opening a pressure release valve. 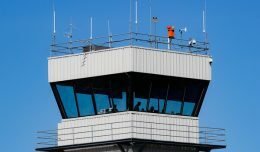 We’ve seen reports over the past few weeks of illness spreading around ATC facilities as controllers were forced to come in sick. Today, with the new guidance in place, they were finally able to stay home and take a sick day. And I’m sure that at least a couple opted to take leave to work at their paying side hustle. One thing we are certain of is that this was not an organized sickout or any other type of labor action. The 1981 PATCO strike is still very much in the rear view mirror for NATCA, and we’ve heard from multiple people that union leadership has been extrordinarily proactive in discouraging any type of organized job action within the air traffic controller ranks. 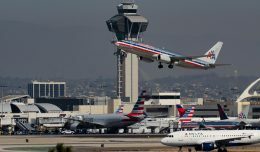 A wildcat strike or organized sickout would have likely been devastating to both the union and the national airspace system. The good news is that as of a little while ago, the shutdown is over. At least for the next 3 weeks. And we’ve seen communications from NATCA that controllers should see their base pay minus a fixed withholding in 2 installments late next week. Overtime, other adjustments, and proper withholding amounts will be calculated afterwards.